Florida Roof Co. offers professional barrel roof leak repair service in the Jacksonville / St. Augustine and surrounding areas. Whether its maintenance, repair or replacement we have you covered. 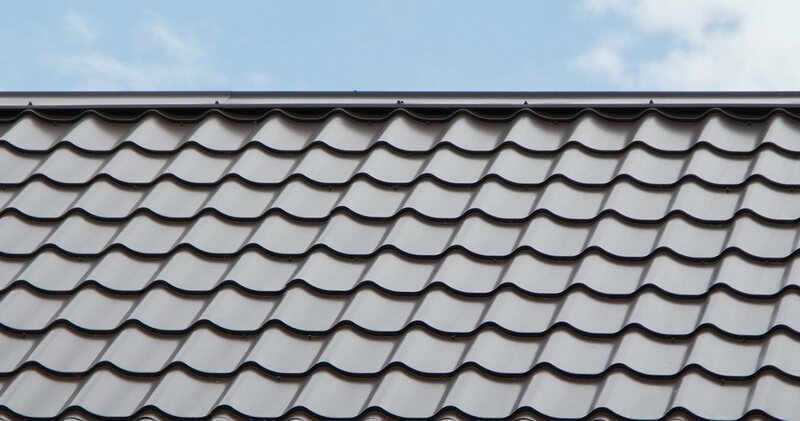 Backed by North America’s largest roofing manufacturers, we will provide you with the peace of mind you deserve. 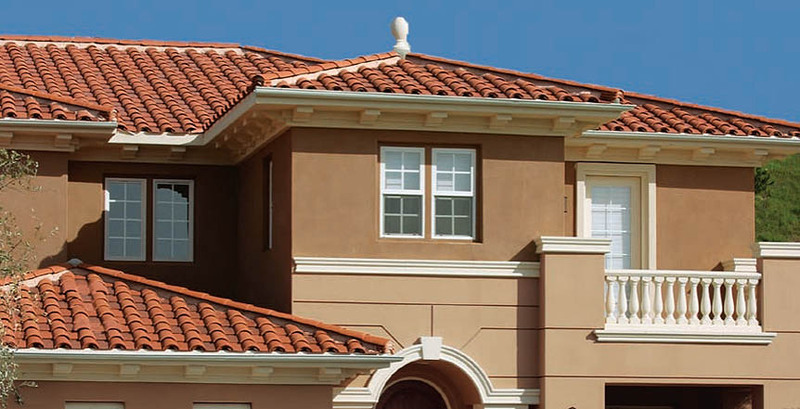 Give us a call at 904-435-7917 to learn more about our Barrel Tile Roof Repair Jacksonville services or click here to schedule a free quote. Follow us on Facebook for specials and discounts we may be offering.